So far I've liked all the CK One and Calvin Klein fragrances that I've tried. With the CK One Red I loved the clean, fresh scent right away. And I started getting compliments the first time I wore it. I'll be buying CK One Red again. My wife loves the CK1 Red Edition Limited Edition. I like the Ck 1 collection of perfumes. So when my eyes fell upon this limited edition I had to get it. This particular scent smells good but can have a little of a strong scent at first. Everyone ph is different. After a couple sprays you'll get used to it. I don't regret purchasing this perfume especially being that its limited edition. Good for night out, office, or just anywhere. And plus the price is agreeable. 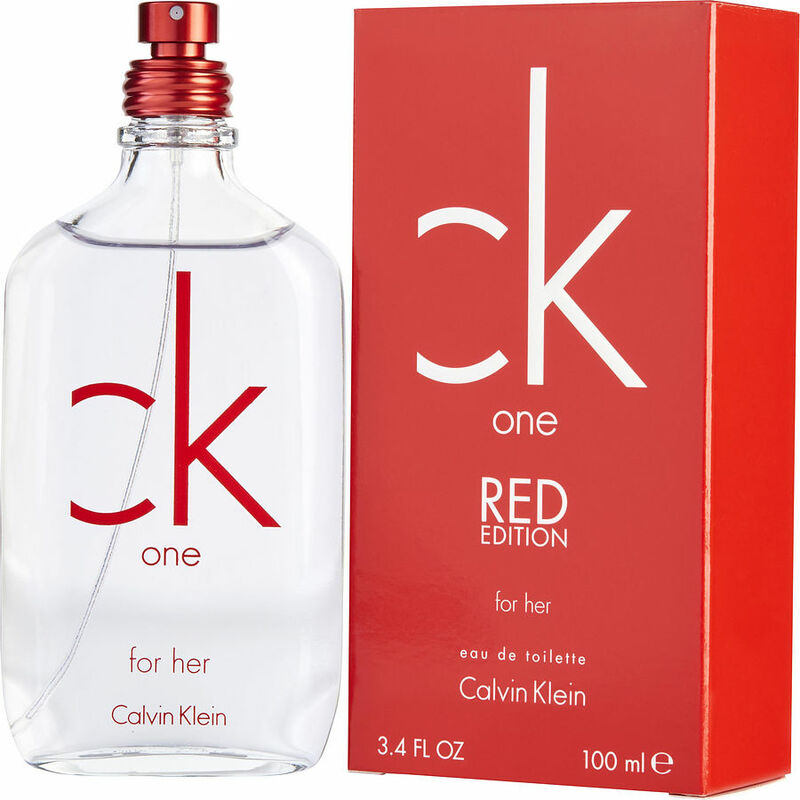 CK One Red for Her really know how to spice up the night!